Airbnb founder Brian Chesky often refers to whatever the next new thing is as “the thing after,” according to journalist Leigh Gallagher. But this month the monolith startup falls back on its habitual tendency for self-promotion with another weird contest that aims to give the winner a chance to spend a fantastic night inside the famous Louvre museum in Paris. 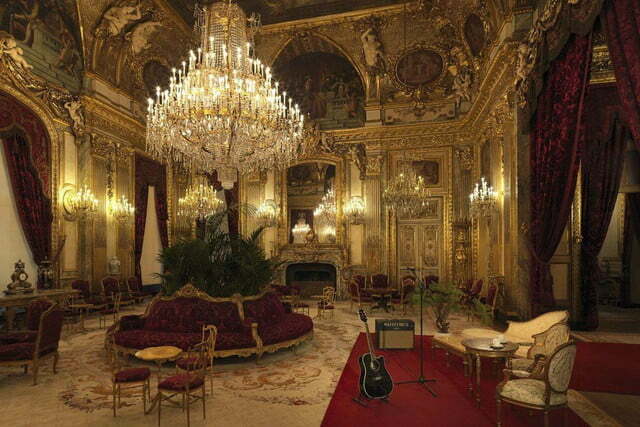 The contest includes drinks in front of the famed portrait the Mona Lisa (it’s super-small, by the way), as chance to chill by the Venus de Milo over dinner, and a dance party (an intimate acoustic concert, actually) in the insanely decadent salon of Napoleon III (that’s the last monarch of France and not the guy who came to a bad end on Saint Helena, for you history buffs). Finally, you get to nod off in an actual frosted pyramid — get this — beneath the iconic pyramid designed by the visionary architect I.M. Pei. The promotion is part of Airbnb’s “Night At” thing, which intrigues guests to stay at a bunch of weird places. Previous “Night Ats” have put guests in aquariums, a LEGO house, and even Dracula’s Castle. This contest coincides with the 30th anniversary of the central pyramid designed by Pei in 1989. 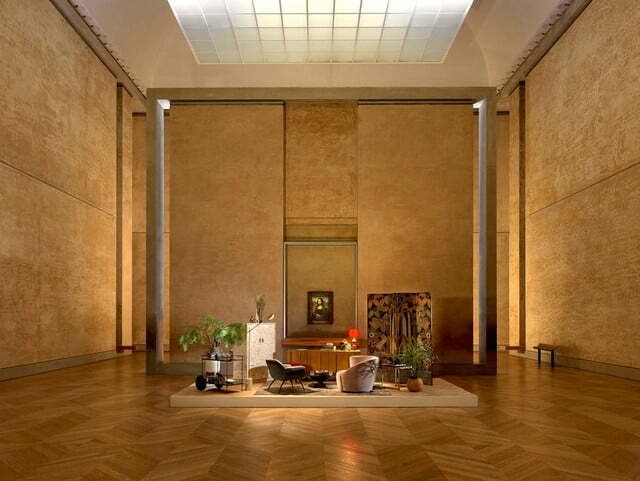 The lucky winner and their guest will also receive a rare and unique “bespoke tour,” led by one of the institution’s art historians, a curated tour that has previously only been offered to guests like President Barack Obama and VIPs like Beyoncé and Jay-Z. 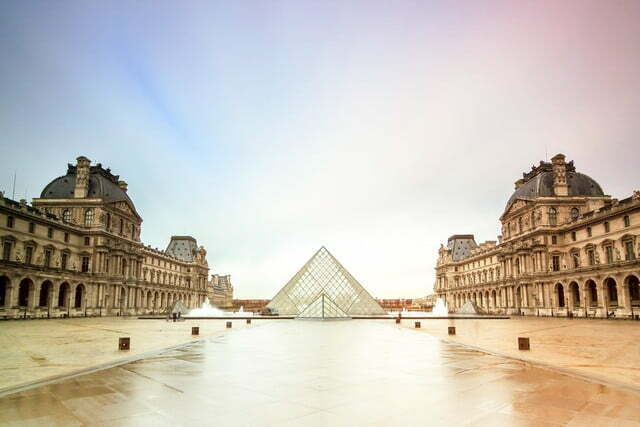 You can enter the contest at Airbnb.com/louvre by 6 p.m. ET on Friday, April 12. You’ll get a free flight to Paris and back as well as free Airbnb stays on April 29th and May 1st, probably at someplace very cool.